Christos Markogiannakis, criminologist and art lover, presents his “Criminartistic” analysis in a fascinating and interactive way. Free entry; Booking required on 02075639835 or press@helleniccentre.org. 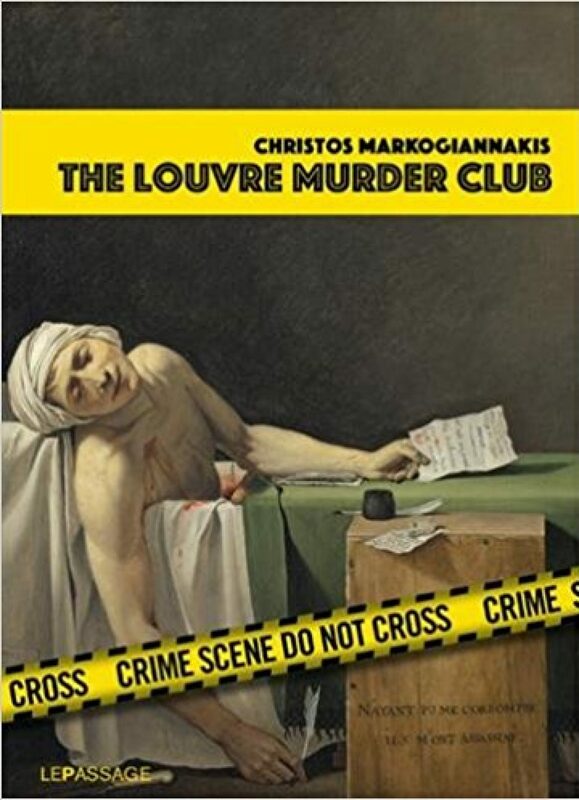 The Louvre Murder Club Christos Markogiannakis, criminologist and art lover, presents his murder stories in a fascinating and interactive way. The author analyses infamous mythological, biblical and historical murders, from ancient Greek amphorae to 19th-century paintings. All in the pursuit of hidden truths: Who is the murderer and what is their motive? Who is the victim and what is their back-story? This “Criminartistic” analysis combines criminology, forensics and art history. The detective work is fascinating. The revelations are surprising. Did Medea kill her children? Was Salome a “femme fatal” or just an obeying daughter? How many children did Herod kill? What happened to the two Princes in the tower? The questions are many. The answers are unforgettable. Christos Markogiannakis was born in 1980 in Heraklion. He studied law and criminology in Athens and Paris and worked for several years as a criminal lawyer. Author of crime novels and “Criminartistic” installations, mixing art and crime, he currently lives in Paris where he conducts research on the representation of murder in art.